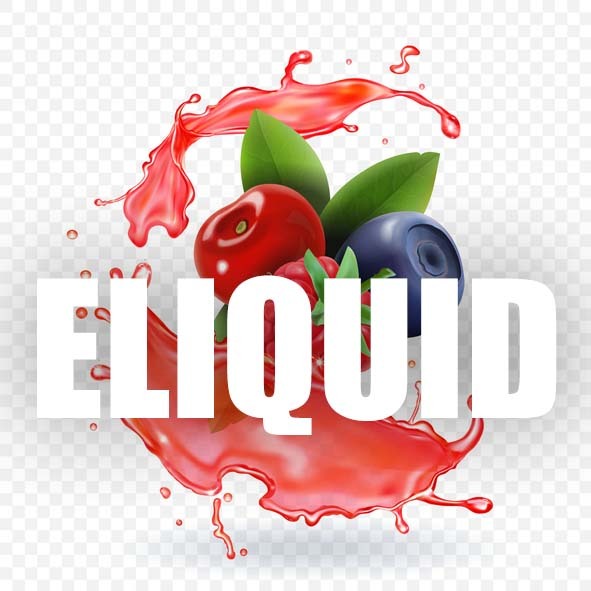 American Berry flavoured e liquid is a mixture of all red, blue and black sweet berries, its a great vape at any PG/VG ratio and is full of sweet American berry flavour. What Is American Berry E Juice Like To Vape? When you vape American berry your tongue and mouth be hit by the sweet red forest berry flavour. It's smooth to vape whether your using a sub-ohm tank or standard tank and this e juice creates a nice amount of aromatic vapour. The flavour is strong on both inhale and exhale so you wont be getting vapers tongue with this liquid. All our fruit e liquids are gluten free and suitable for vegetarians, and vegans. You can rest assured when purchasing this e liquid flavour that it contains only the purest ingredients. American Berry e liquid is safe to vape by vegetarians, vegans and as stated above does not contain any adverse chemicals found in some e liquid’s.